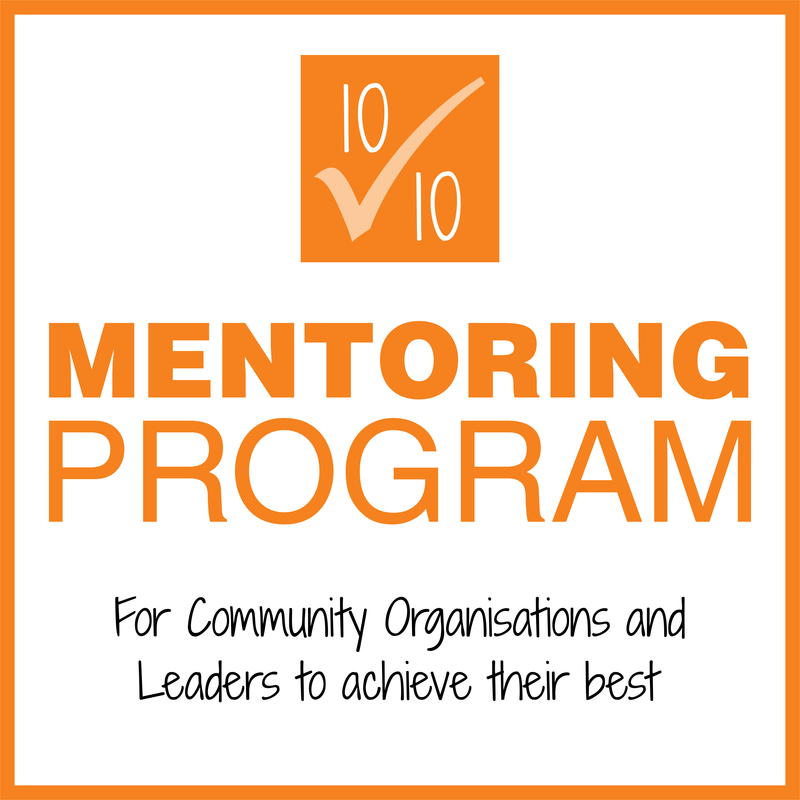 10/10 Mentoring is a new program, delivered in Bendigo, for community organisations and leaders to achieve their BEST. 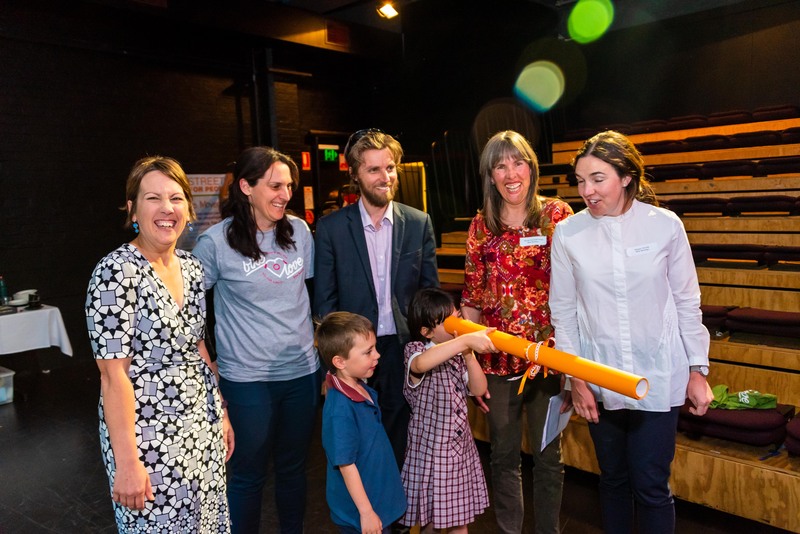 It partners generous local experts with community groups seeking support, and will be held throughout 2019. 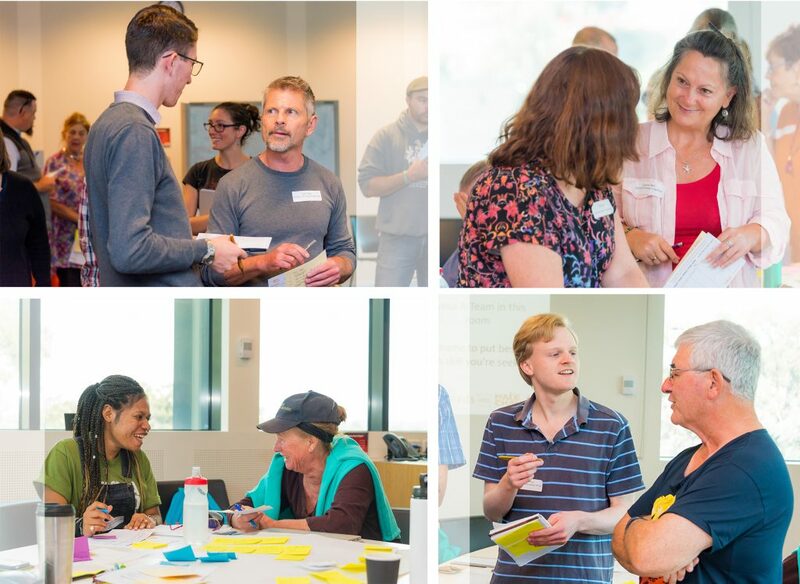 Building on the momentum and engagement from the now completed two-year Greater Bendigo Curriculum for Change, this program aims to support selected organisations to grow their community impact through training, resources and provision of an experienced local leader as a dedicated mentor. A completion gathering for all mentors/mentees to: connect; attend; celebrate; maintain momentum; network; and share learnings. The program will be delivered in Greater Bendigo. Organisations will be selected based on being a not-for-profit or community group located and delivering outcomes within the City of Greater Bendigo municipality. There’s a reliance on government agencies to solve problems faced by communities, but government agencies also express a need for communities to create solutions for themselves. 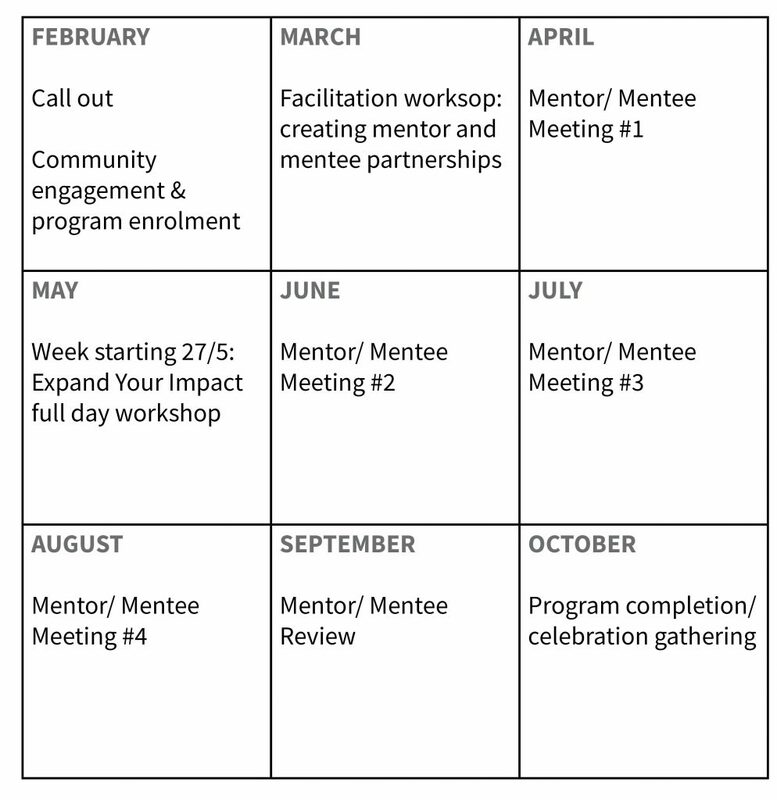 This program fosters community led outcomes providing IP, skills, training, professional development, encouragement, support – where it’s wanted and needed. Participating organisations have the opportunity to work through ‘challenges’ during the workshop, and over a 10-month period with their selected mentor. Creating a ripple effect of positive impact, via the success of organisations involved, and community outcomes they deliver. Organisations involved providing leadership to other groups wanting to grow and expand, paying benefits forward. Providing inspiration/resources to assist others grow their impact by sharing stories/lessons learned. Themes will be broadly about creating positive change across a variety of challenges, while all will foster local community-led solutions and building resilience in communities. Community groups and the challenges they will address will be determined and published once the selection process is completed. Thanyou for your interest in 10/10. Applications are now closed. Good afternoon, I would like to know more about this program. I’m a member of the Latrobe Alumni Committee Bendigo Chapter. I’m also the Association Secretary for the Long Gully Community Centre Inc. I’m working with the City of Greater Bendigo Council on some ideas relating to customised mentoring of community groups on governance issues.Your project sounds like something with which I would like to be involved. Hi Brian, thankyou for your interest. Will email you with more info shortly.